Scalp micropigmentation (SMP) is a specially developed and a highly advanced method of cosmetic pigmentation. It helps in stimulating hair stubble and in some cases helps create higher optical density. 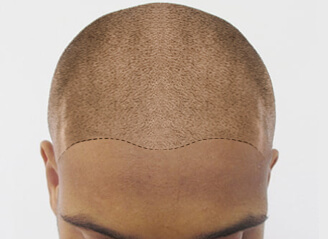 One can also say that scalp micropigmentation is also unique and quite different ways. In SMP, there exists the use of highly specialized equipment and techniques that are used to inject pigment into the scalp. It is also an intricate method where one can get guaranteed results. And for that, the treatment is totally dependent on using the most up-to-date equipment and of course getting the treatment from the most skilled and experienced practitioners. For some cases, hair pigmentation can also be used in thinning hairs where the scalp gets slightly visible. The treatment is also helpful in reducing the contrast between skin colour and also hair coloure whereby giving the illusion of more hair. And this is possible if one has black or brown hair colour.